Are you looking for trailers for sale? With so many variations to choose from it can be challenging to find a version that best meets your requirements. From truck trailers for sale to single axle models there are plenty of options to choose from. Read our blog to find out more before you make your decision. Tri axle vehicles typically have two drive axles with a third air-lift axle. 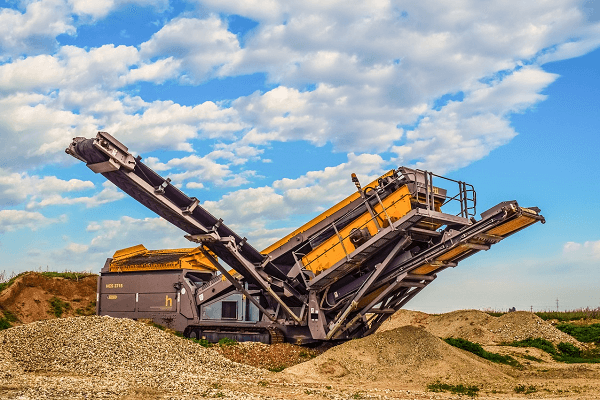 The purpose of this design is to enable the vehicle to carry heavier loads. The tri-axle design is useful for heavy duty trailers. Tri axle trailers for sale are popular in the construction industry. In the construction industry these trailers are used to transport heavy equipment which is not permitted to operate on roads. The trailers are used to tow the heavy equipment to the construction site. The design of the tri axle trailer distributes the weight of the equipment over more axles which ensures that it does not exceed the legal weight limit for public roads. Weight restrictions limit the weight that is carried by each axle of the trailer. The other advantage of the tri axle design is that it enables the trailer to travel over soft ground without getting stuck. In construction and excavation sites there are often areas of soft ground where the trailer needs to travel over. Other common uses of the tri axle design are in dump trucks and cement mixing trucks. If you need to move heavy equipment, consider finding tri axle trailers for sale. When it comes to finding trailers for sale there are plenty of reasons to consider a double axle trailer. This type of trailer is also called a tandem axle trailer. These trailers consist of a towing platform, two axles and a minimum of four wheels. The benefit of owning this type of trailer is that it will enable you to transport heavy objects safely with a towing vehicle. The second axle offers increased stability. 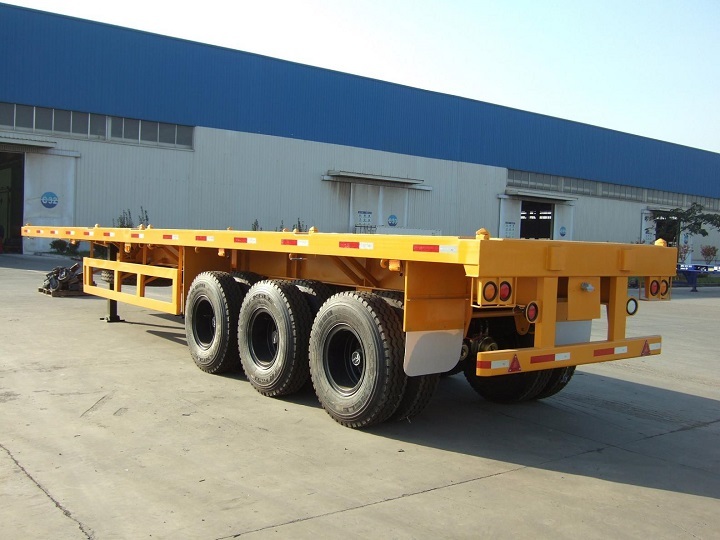 The design allows the trailers to accommodate numerous heavy objects. Two types of double axle trailers include enclosed and open air variations. If you find an enclosed double axle trailer for sale its covering will provide your equipment with protection from crime and adverse weather conditions. Open air trailers have low railings and without covering your equipment is left exposed. A single axle trailer is used to transport items and equipment. It has one axle as well as two wheels. Typically these trailers will have a weight limit which stipulates a maximum weight that they are permitted to carry. 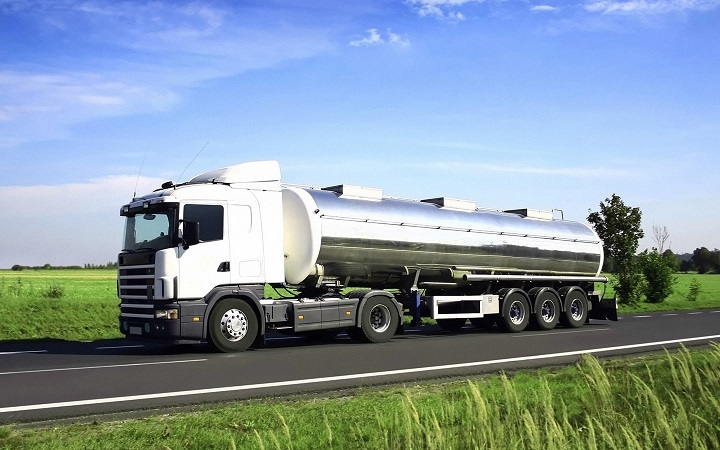 If you need to transport heavier objects, you will need a double or tri axle trailer. 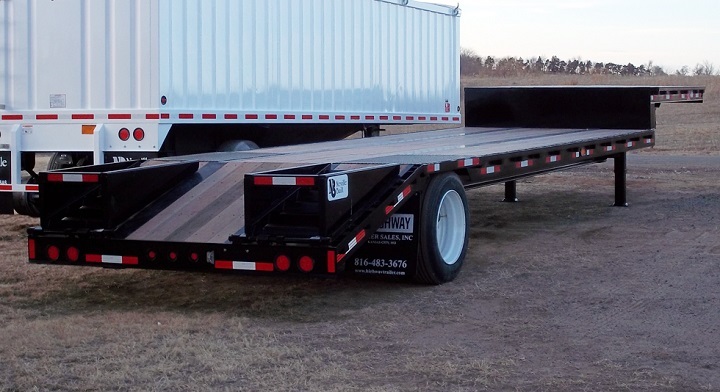 Single axle trailers are smaller than double or tri axle trailers. They are also less expensive. If you chose a smaller single axle trailer, you can use a car or SUV to tow it. If you are using a car, you will need to check its towing capabilities first. Single axle trailers come in enclosed variations which offer extra protection to your equipment. The open air models have no covering which leave your equipment exposed. The type of truck trailers for sale that you look at will depend on what you will be using the trailer for. Trailers with a back gate that can be used as a ramp are well-suited to transporting motorcycles. For this reason this type of trailer is popular amongst sports people. These trailers are also suited to professionals who need to transport equipment. 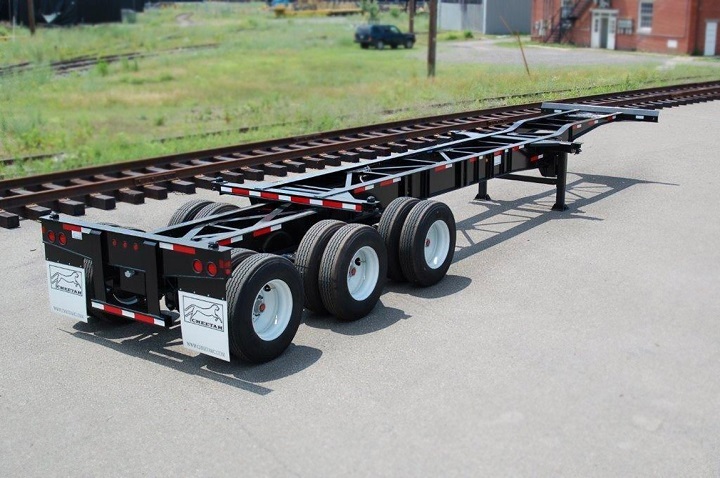 Looking for trailers for sale that will meet needs and company requirements? Browse Truck and Trailer to find the best in truck trailers for sale online. Hi, you can find one for sale on Truck & Trailer, not to hire currently. Visit http://www.truckandtrailer.co.za/keywords/3-axle-trainer/ for the latest listings. LOOKING FOR SINGLE AXLE TRAILER TO LOAD EMPTY 6 AND 12 M CONTAINERS. Please click here to view what’s available on Truck & Trailer.